Dr. Tom Gibson grew up in San Clemente, California. He attended the University of California at Irvine where he graduated early with a Bachelor’s degree in Biology. He then went on to Northwestern University Dental School where he graduated with honors and entered an advanced training residency in orthodontics. He finished his residency with a Master’s degree in oral biology and received his specialty certificate in orthodontics. 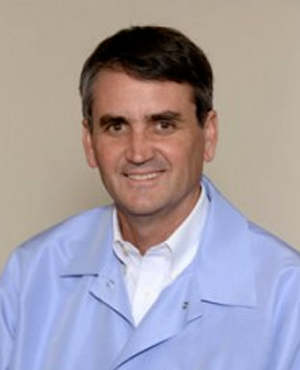 Dr. Gibson has been devoted full time to the practice of orthodontics for over 20 years. Dr. Gibson is known as a conscientious and caring Orthodontist. He has practiced with faculty and alumni from the most prestigious dental schools. He is a member of many dental associations including the American Association of Orthodontists, the Pacific Coast Society of Orthodontists, the California Association of Orthodontists, the American Dental Association, the California Dental Association, and the Harbor Dental Society. Dr. Gibson has been married for 20 years and has four school-age children. Away from the office, he keeps busy with his kids’ activities. He is a former motocross racer and an avid mountain biker.